In this episode we interview Shawn McBride, an attorney, author, speaker and small business owner. Shawn shares his entrepreneurial journey, from attorney and CPA, to starting his own firm and writing several books for small business owners. R. Shawn McBride is an attorney, author, speaker and business owner. Shawn works with successful private business owners on ways to build companies that stand the test of time, help them make their business plans work. He is all about empowering business owners, employees and others to live a life they love. 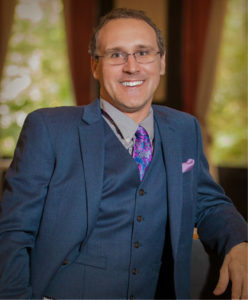 Shawn’s experience in business, law and speaking allows him to effectively deliver powerful results for his clients. 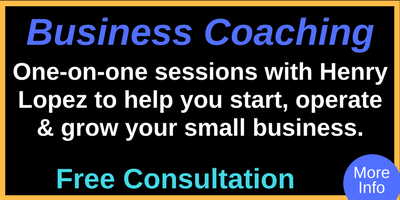 His 14+ years of experience enables him to quickly assess businesses and provide discerning advice to help you meet your goals. He is licensed to practice law in 12 states and D.C., so he understands law and business throughout the US. He is also licensed as a CPA for 17 years. Shawn is the author of several books, including “Business Blunders! 10 Dangerous Business Mistakes and How to Protect Your Business So It Can Thrive!” and “It’s About Time – How to do More of What Matters with the Time You Have“. He is also a podcaster, and his show is called “The McBride for Business LIVE Podcast“. Shawn lives in the Dallas, Texas area.